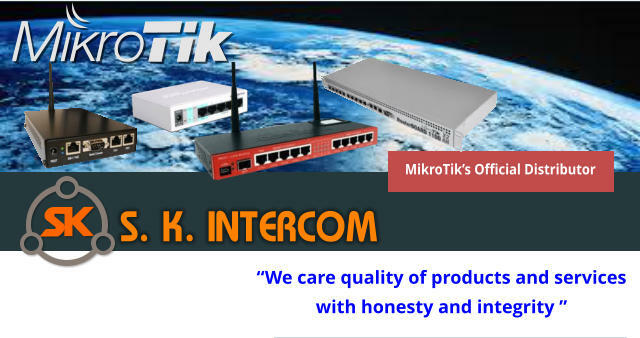 S. K. IINTERCOM Co., Ltd. with a goal to provide the full range of services from hardware and software distribution to total system integrators. “you’re being the right place, we can support you” We can offer wide range of turnkey solutions, services, and support to satisfy most demanding customers. View company website...here. 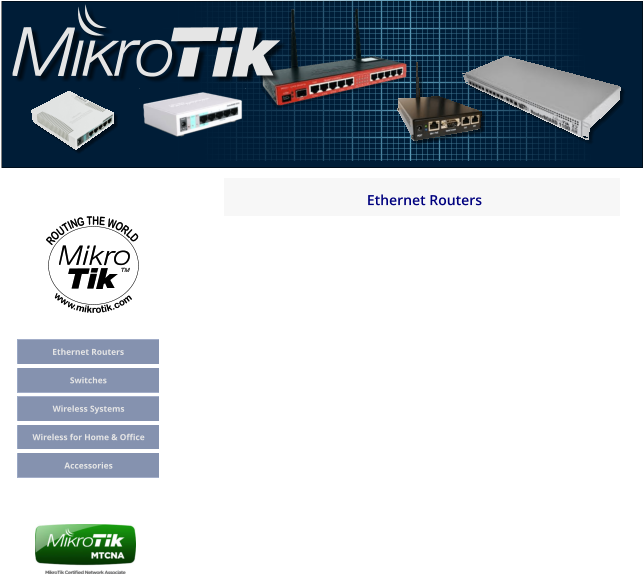 For wide spectrum of product line please visit www.mikrotik.com websie. Building long lasting relationship with customers through quality of products and service as well as qualified and professional engineers’ support with honesty and integrity is our company motto. In 2008 a group of season engineers and accountant established a company name “S. K. Intercom” The aim is to provide quality of products and services to CATV operators, CCTV resellers and Carriers operators with honesty and integrity. So far our company is managed by professional and highly experienced team focusing on fullfilling the technical and IT need for our customers. 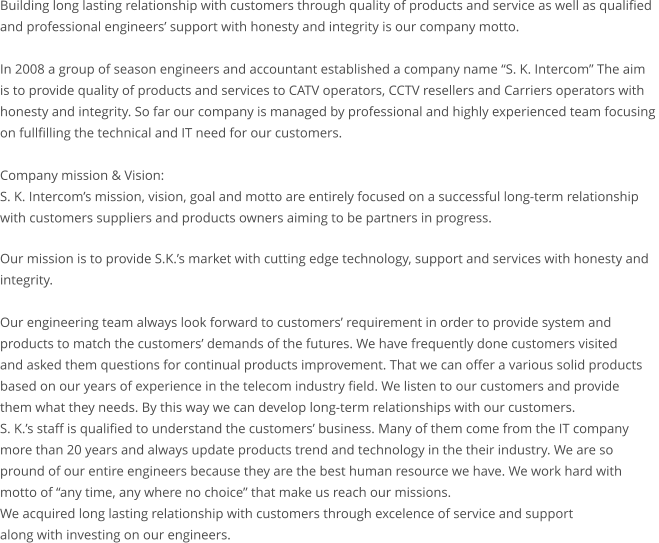 Company mission & Vision: S. K. Intercom’s mission, vision, goal and motto are entirely focused on a successful long-term relationship with customers suppliers and products owners aiming to be partners in progress. Our mission is to provide S.K.’s market with cutting edge technology, support and services with honesty and integrity. Our engineering team always look forward to customers’ requirement in order to provide system and products to match the customers’ demands of the futures. 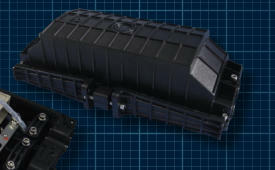 We have frequently done customers visited and asked them questions for continual products improvement. That we can offer a various solid products based on our years of experience in the telecom industry field. We listen to our customers and provide them what they needs. By this way we can develop long-term relationships with our customers. S. K.’s staff is qualified to understand the customers’ business. Many of them come from the IT company more than 20 years and always update products trend and technology in the their industry. We are so pround of our entire engineers because they are the best human resource we have. 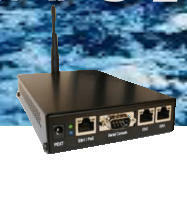 We work hard with motto of “any time, any where no choice” that make us reach our missions. We acquired long lasting relationship with customers through excelence of service and support along with investing on our engineers. Sinton Technology established in 2006, and located in Shenzhen, China, which is professionally manufacturer for the Optical Fiber Products with the high-performance and cost-competitive solution for worldwide customer. 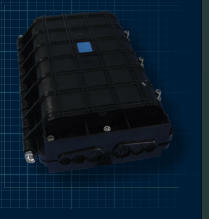 Sinton all manufacturing systems strictly follow industry international standards. 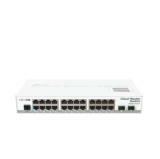 All of the products got CE ROHS,certificate, and the factory got ISO9001 authentication, the items includes SFP Transceiver, Media Converter, PLC Splitter, Patch cord and some other passive and active products. 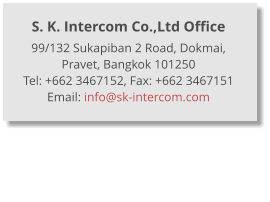 S. K. Intercom has focused on Sinton’s PLC splitter, we have sold more than 10 thousand units of PLC splitter for 2 years in carrier industry. To see Sinton’s PLC splitter products. 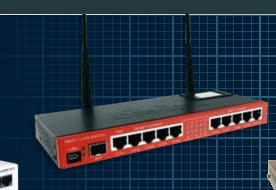 CDATA is a high-tech enterprises that focus on providing broadband network access devices. The company located in Honghualing industrial Zone of Shenzhen. CDATA was jointly founded by a group of elite of the marketing, research and development, and management personnel in the field of network communication. 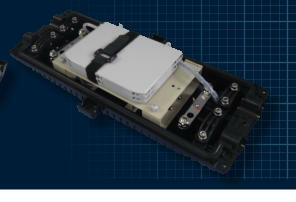 fiber mixed coaxial (HFC) network of cable TV, broadband IP network with long-term research and application of experience, for FTTX architecture, technical scheme, equipment research and development and engineering application has a profound and unique understanding. 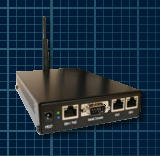 Company positioning for international professional access network products manufacturer, since established in 2009, is committed to a mile access network technology research and product development, combination of IP technology and radio frequency modulation technology, become a global integrated service transmission of voice, data, video products leader.The company\'s main products include EPON network devices, EOC, CATV optical transmission equipment and network equipment optical transceiver products. 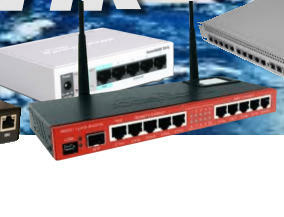 Currently products are exported to all over the world, hundred countries in five continents operator has been widely used in network, enterprise network and recognition. 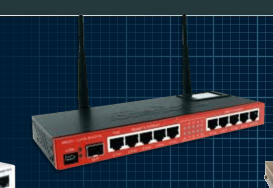 And in the domestic market, but also telecommunications, radio and television, home network operators, system integrators, and many other user groups. Since its establishment has maintained stable sales growth, has to store enough energy transformation, will have a major breakthrough in 2014 years. 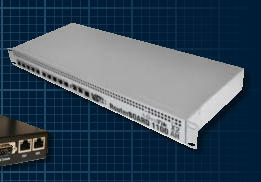 S. K. Intercom has sold CDATA’s Ethernet On Cable TV for more than three years in military camps. Click here to see CDATA’s EOC products. 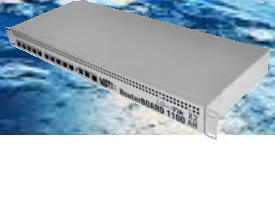 Chengdu KT Electronic Hi-tech Co., Ltd is a national high-tech company, which specialized in R&D, production and sales, engineering design, installation and service in Broadcasting and TV equipment (including CATV and broadband network equipment). KT main products include: Broadcasting, TV headend, wireless transmission equipment, TV and data transmission equipment, TV and data optical fiber transmission equipment, passive optical fiber devices and equipments (products). 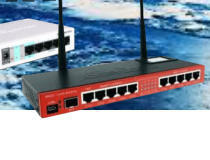 KT product has high quality, high index and high stability. 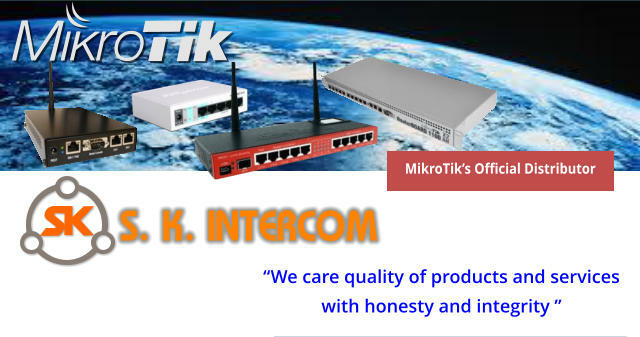 KT has comprehensive quality control in the production. In November 2003, KT passed ISO9001: 2000 Quality System Certification, and in October 2004 passed 3C certificate. 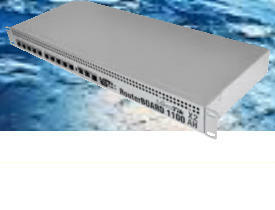 When S. K. Intercom established KingType products is our first product line. We sold many CATV devices to CATV operators industry for years and then we got EOC project in military camps projects. 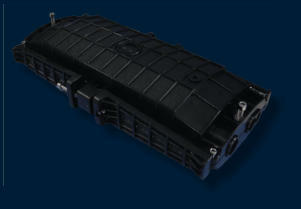 KingType is one of products that we use to serve EOC projects. 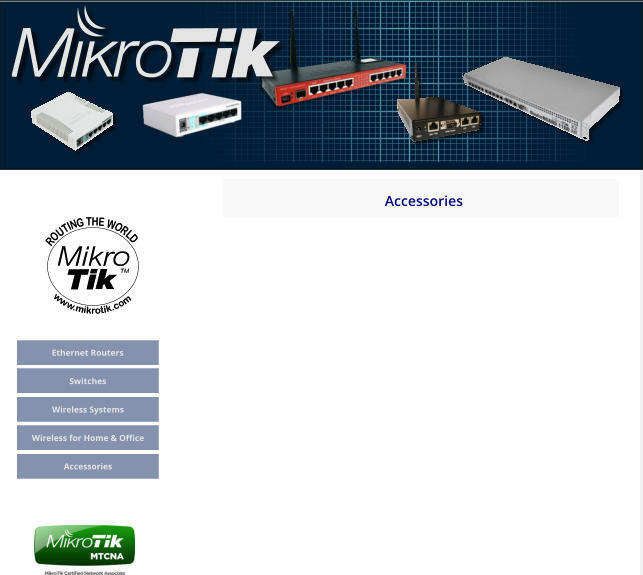 Click here to see KingType products. 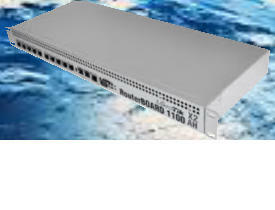 Chengdu KT Electronic Hi-tech Co., Ltd is a national high-tech company, which specialized in R&D, production and sales, engineering design, installation and service in Broadcasting and TV equipment (including CATV and broadband network equipment). KT main products include: Broadcasting, TV headend, wireless transmission equipment, TV and data transmission equipment, TV and data optical fiber transmission equipment, passive optical fiber devices and equipments (products). KT product has high quality, high index and high stability. KT has comprehensive quality control in the production. In November 2003, KT passed ISO9001: 2000 Quality System Certification, and in October 2004 passed 3C certificate. 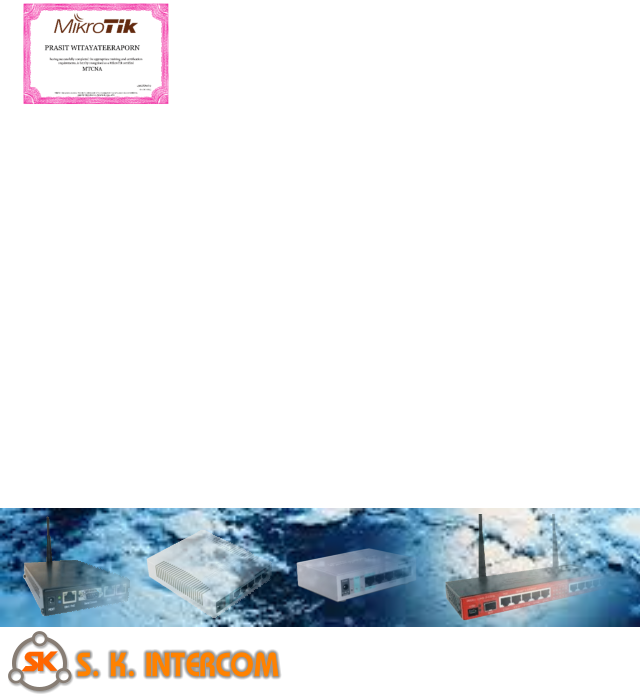 When S. K. Intercom established KingType products is our first product line. We sold many CATV devices to CATV operators industry for years and then we got EOC project in military camps projects. KingType is one of products that we use to serve EOC projects. Click here to see KingType products. 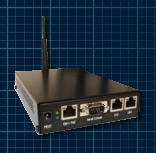 ST-9001 is the indoor ODF. 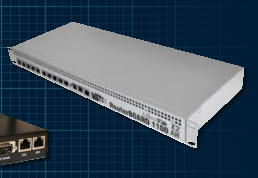 It is suitable for 1:4, and 1:8 PLC splitter.